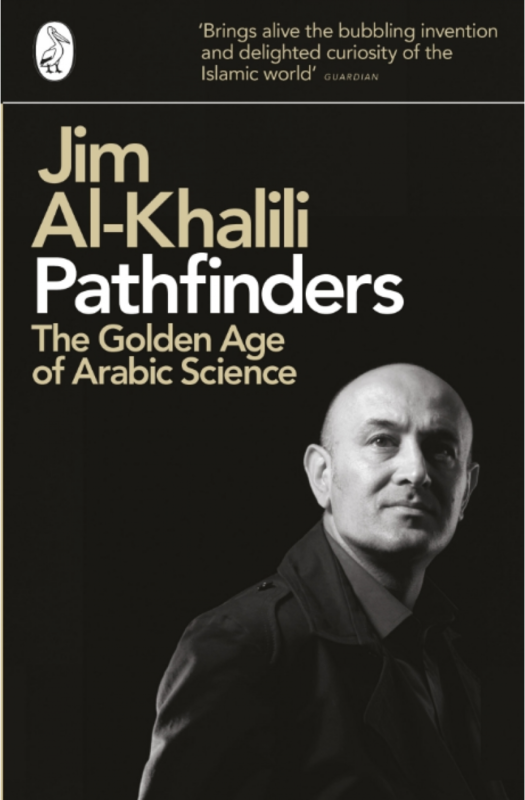 'Jim Al-Khalili has a passion for bringing to a wider audience not just the facts of science but its history ...Just as the legacy of Copernicus and Darwin belongs to all of us, so does that of Ibn Sina and Ibn al-Haytham' (Independent). 'He has brought a great story out of the shadows' (Literary Review). 'His command of Arabic and mathematical physics invests his story with sympathy as well as authority' (Guardian). 'A fascinating and user-friendly guide' (Sunday Telegraph). 'This captivating book is a timely reminder of the debt owed by the West to the intellectual achievements of Arab, Persian and Muslim scholars' (The Times). Jim Al-Khalili OBE is Professor of Physics at the University of Surrey, where he also holds the first Surrey chair in the public engagement in science. He was awarded the Royal Society Michael Faraday Prize for science communication in 2007, elected Honorary Fellow of the British Association for the Advancement of Science and has also received the Institute of Physic's Public Awareness of Physics Award. Born in Baghdad, Jim was educated in Iraq until the age of 16 and it was there, being taught by Arabic teachers in Arabic that he first heard and learnt about the great Arab scientists and philosophers.